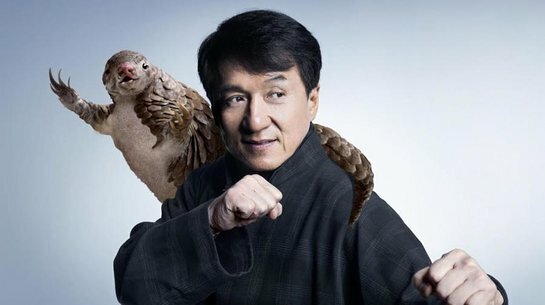 Martial arts superstar and wildlife champion Jackie Chan is calling for an end to consuming pangolin products in a new public service announcement for WildAid and The Nature Conservancy. The 47 second video spot was released last week to support a ban on all international trade in pangolins that was approved last year under the UN CITES treaty. The video, entitled “Kung Fu Pangolin,” and accompanying billboards will be distributed widely in China and Vietnam, which are the main pangolin consuming nations. It features Chan training the scaly anteaters to protect themselves from poachers using kung fu, but he finds that curling up is the only thing they are able to do. Behind Chan’s back the pangolins develop ninja-like skills to defend against a would-be poacher. However, pangolins are heavily smuggled from Africa and Asia. Central African forests alone may be losing 400,000 pangolins per year to poachers, according to a recent estimate. As pangolins do not often survive in captivity, let alone reproduce, commercial breeding is not a viable option to supply the medicinal trade. Earlier this month, officials in Malaysia seized 8 tons of pangolin scales. In June, Hong Kong customs officers seized 7.2 tons of scales, and late last year Shanghai authorities intercepted 3.1 tons, which represented up to 7,000 pangolins. WildAid, along with partner organizations The Nature Conservancy and China Wildlife Conservation Association, premiered “Kung Fu Pangolin” at a Beijing press conference last week. Also at the event, the China Wildlife Conservation Association awarded Chan the title of Wildlife Conservation Ambassador in recognition of his contribution to the protection of wildlife. 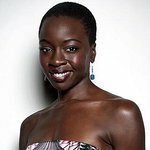 Chan has worked with WildAid on projects since 1995.